Solid Signal was recognized for its commitment to excellence in the commercial DIRECTV market, for its growth and for the overall high quality of work and customer satisfaction! 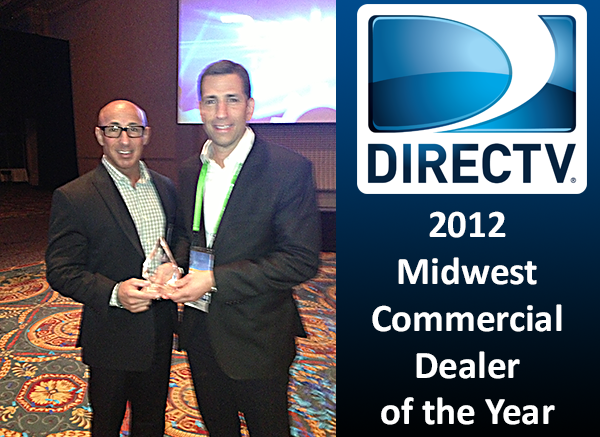 The Commercial team are ready to help you with you business right now, and you know that you’re dealing with real professionals who not only meet the high standards of DIRECTV’s commercial dealer program but exceed them! To speak with our commercial professionals, call 866.726.4812.